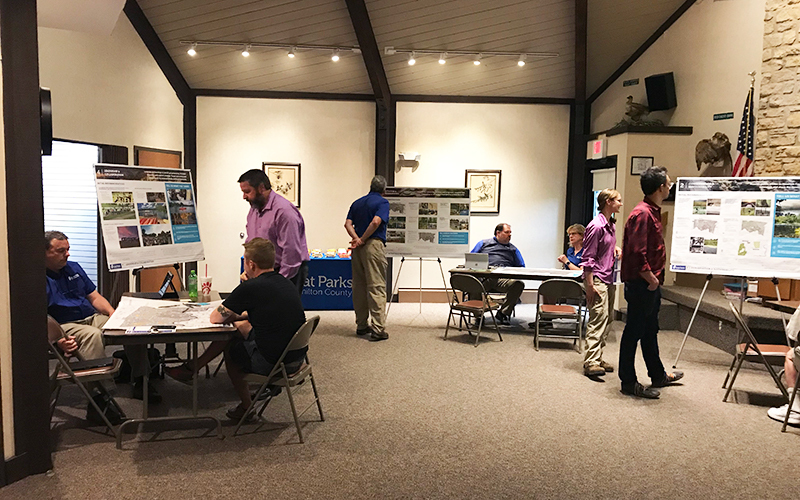 Thank you again to everyone who attended the second round of Community Visioning Workshops that were held throughout the Great Parks of Hamilton County in May. 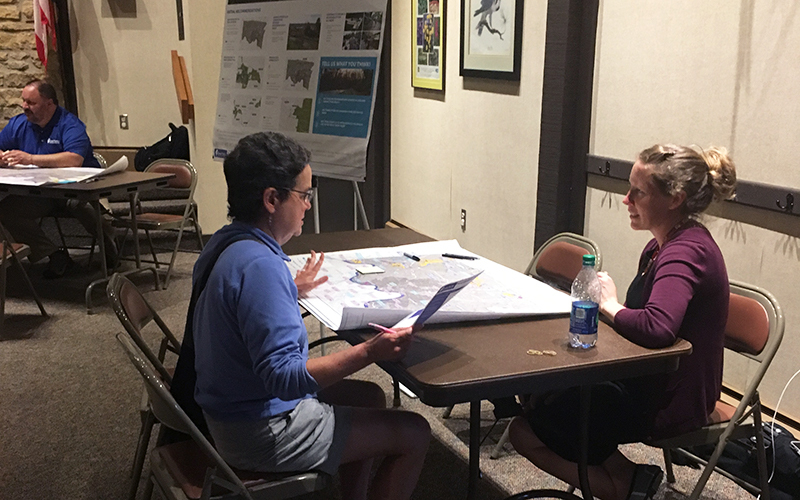 At the workshops, the planning team shared their draft recommendations based on previous community engagement feedback. The purpose of the second round of workshops was to hear from the community your thoughts on the recommendations. 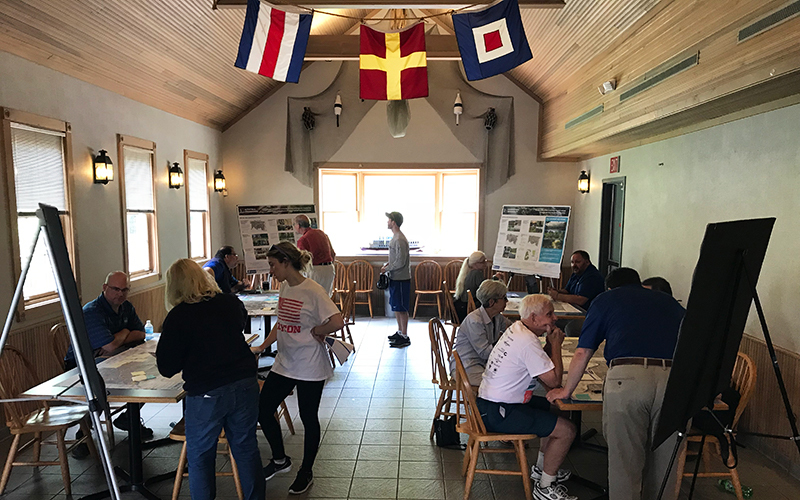 Around 100 community members were in attendance over the series of four workshops. 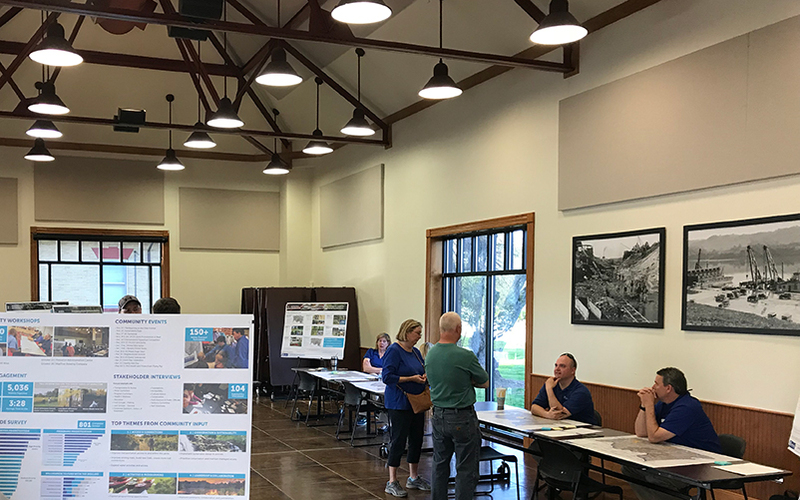 All the feedback we heard was extremely valuable in refining the recommendations to shape a vision for the future of the Great Parks of Hamilton County. If you didn’t get a chance to attend a workshop or if you have more to add, please click here to participate in the online workshop TODAY! The workshop is open until July 6th. Be sure to share with family and friends! 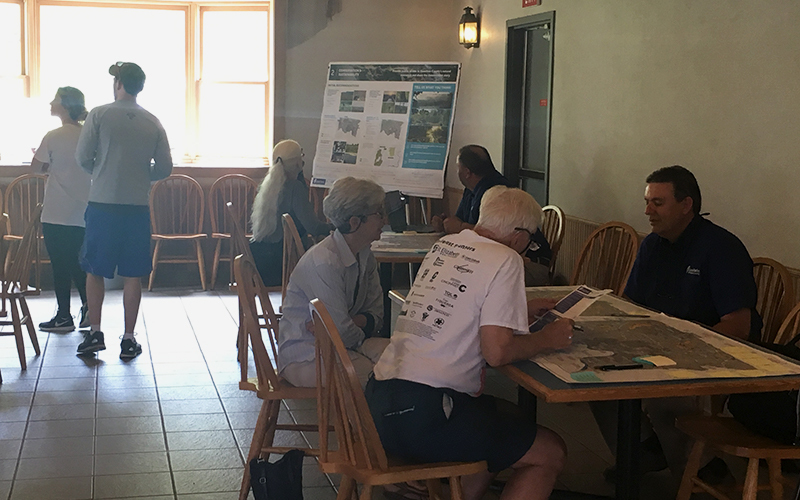 Over the next several months, the planning team will be analyzing the feedback received from the second round of workshops, refining their recommendations, and pulling everything together into a draft plan. Stay tuned for more updates! 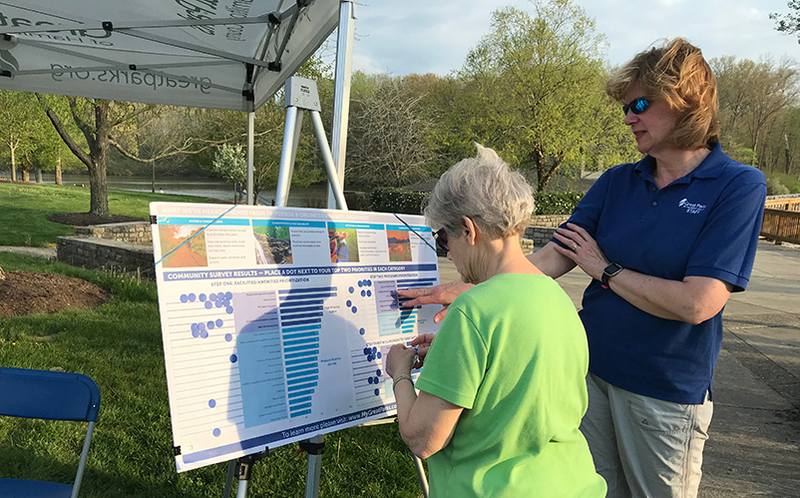 In the meantime, share how you use the Great Parks of Hamilton County system on the interactive story map by clicking here!